In this 1990 file photo, first lady Barbara Bush appears at the White House in Washington. Bush’s widely praised commencement address at Wellesley College is being released as a book. 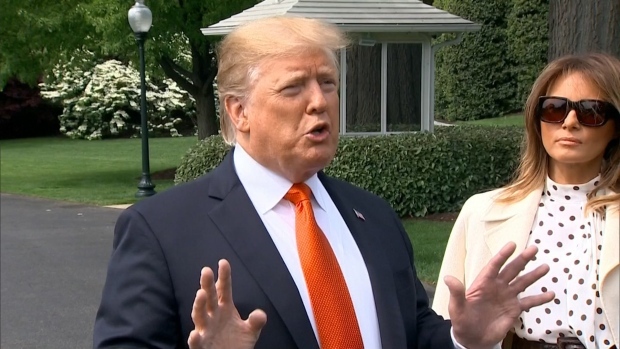 Barbara Bush blamed a heart attack she suffered in 2016 in part on "angst" stemming from that year's presidential race where Donald Trump relentlessly hammered her son Jeb, according to a new biography of the former first lady, NBC News reported. Bush said she didn't understand why people, and women in particular, supported Trump, USA Today's Susan Page detailed in her upcoming biography "The Matriarch." Bush disliked Trump for decades and described him as "greedy, selfish and ugly," according to the book. Her husband, former President George H.W. Bush, voted for Hillary Clinton for president, while she voted for Jeb. 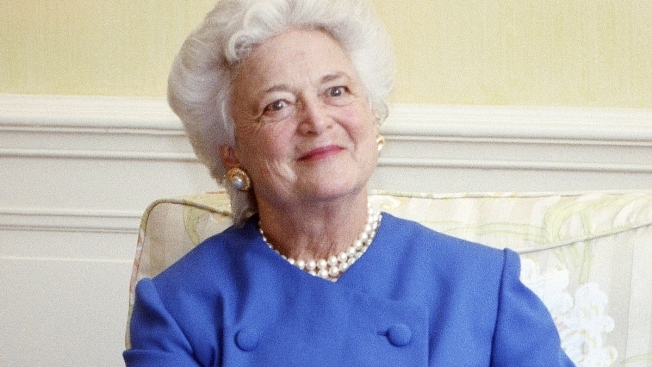 Barbara Bush died in April 2018. George H.W. Bush died seven months later.